Berlin Neukölln – Colours like no other. 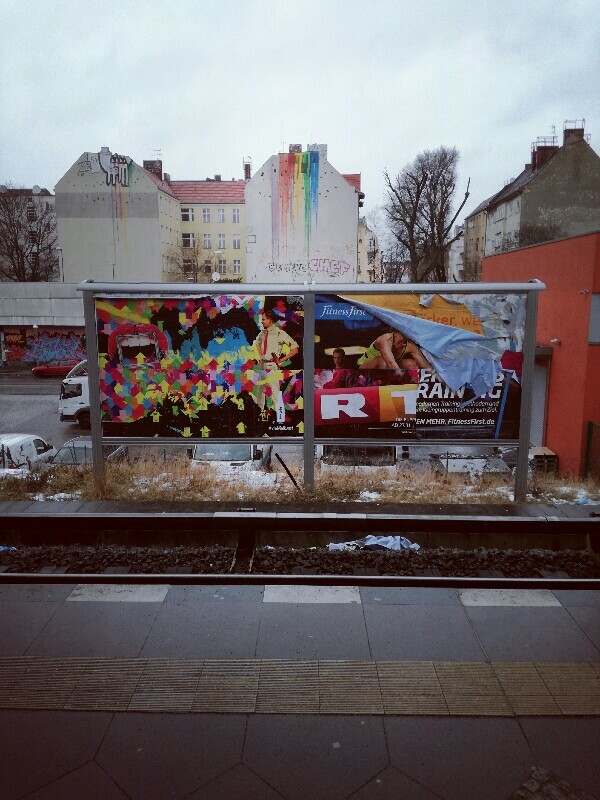 This entry was posted in Berlin, culture, Germany, Neukölln, photography, street art, street photography, travel and tagged advertising, Berlin, culture, Neukölln, Stefan Klenke, street art, street photography. Bookmark the permalink.